Budget-friendly and reliable…great for beginners. New to air rifles? 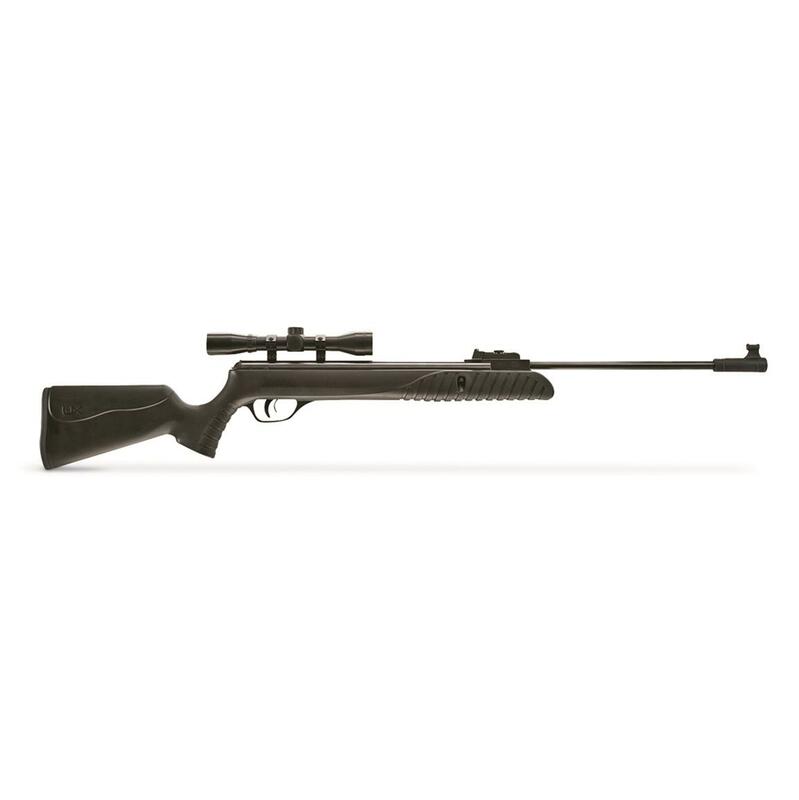 Get the action going with this budget-friendly Umarex® Syrix Air Rifle. Designed specifically for small game hunting, the Umarex Syrix puts hard-hitting accuracy in your hands thanks to the T.N.T. gas piston power plant and 4x32mm scope. 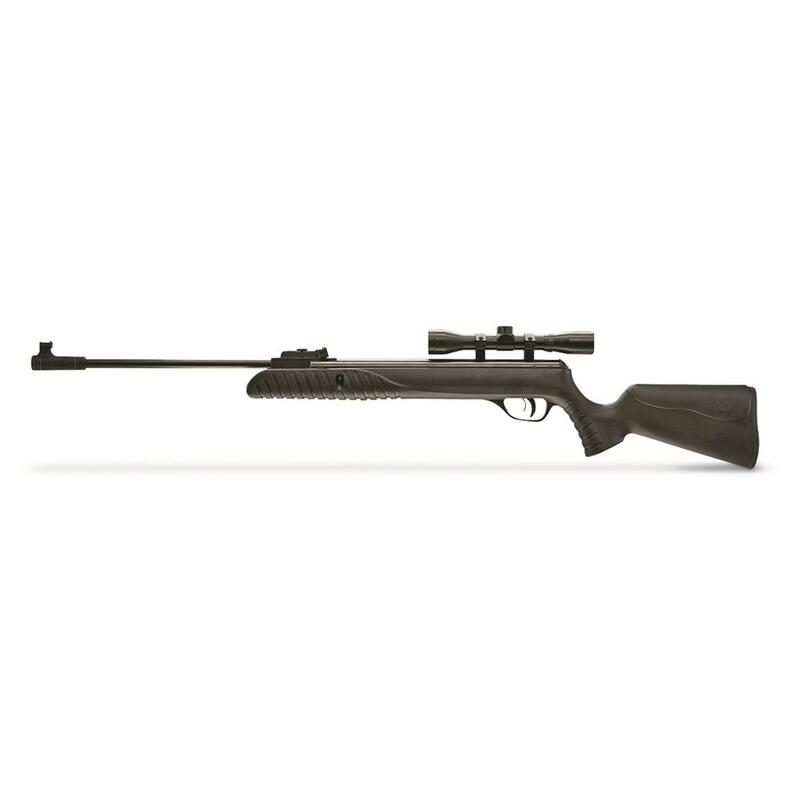 Plus, it comes equipped with an all-weather synthetic stock and reliable 18.75" rifled barrel for season-after-season use.